All plans can be stacked with existing memberships and shared across an unlimited number of websites. All Thumbnails Included For Free! WP Compress consists of a WordPress plugin and a centralized management portal for hands-free cloud image optimization. 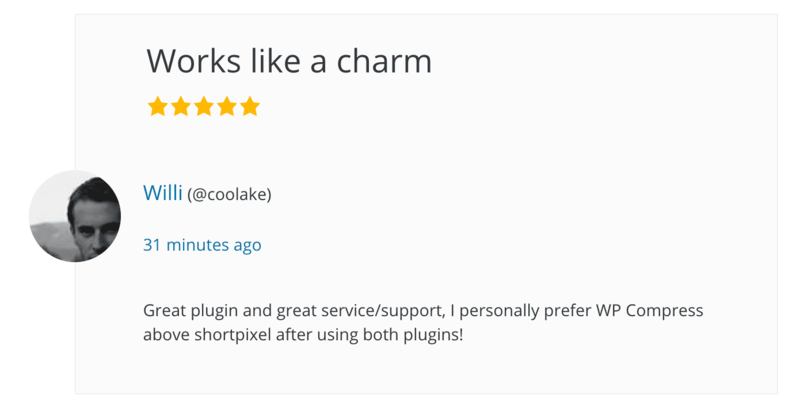 We offer unlimited cloud backups, over-compression prevention many agency tools and on top of that, all WordPress generated thumbnails are included for free. It’s one of the easiest ways to improve your website’s performance. 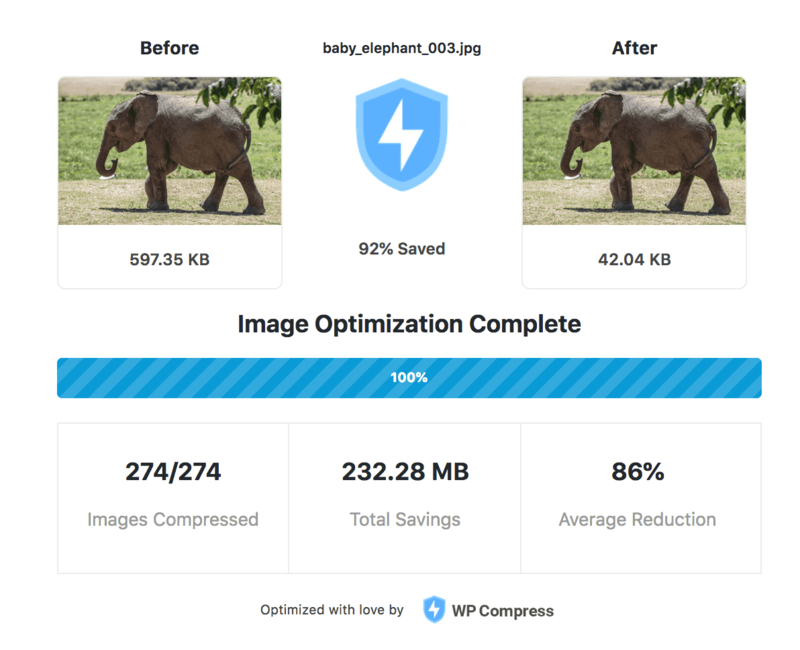 WP Compress optimizes your images on a daily basis to get all of your websites loading faster, ranking higher and converting better – with no maintenance required. WP Compress is a hands-free image optimization solution to speed up your websites with no maintenance required. Set monthly limits and add one time credits on a site-by-site basis, or let trusted sites draw directly from the main account. Switch on Autopilot Mode for the domain and we’ll take care of everything for you – for hands-free, daily image optimization. Watch your clients websites constantly load faster, rank higher and convert better – without you having to lift another finger. We take care of the heavy lifting, making you look good month after month in front of your clients. 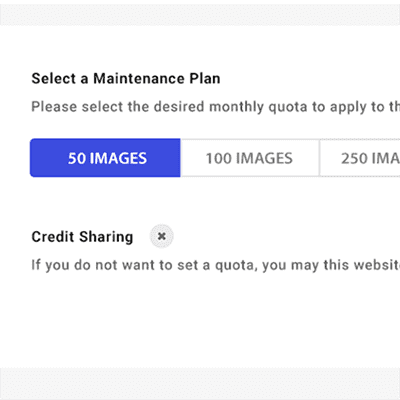 Assign monthly quotas to clients based on your website care plans and add one-time credits to help with existing images. Remote manage all websites from the central management portal to configure settings, bulk compress and view detailed reports. View and send compression reports on a site-by-site basis from the WordPress admin panel or the management portal. WP Compress delivers what it promises and provides incredible compression results. I tested the plugin on a 15.11 MB image and it reduced it to only 278 KB. I was literally mind blown, as visually there was no major difference between the two images and the entire optimization procedure was handled automatically by WP Compress. It’s super easy to use and very reasonably priced. WP Compress is loaded with features to make your life easier and increase your website’s performance. We frequently check to see if you have any new images that need to be optimized and take care of them for you. Easily set monthly allocations of optimization credits on a site-by-site basis. Most photos are much to large for web, that's why we offer automatic image resizing photos upon compression. We optimize all images in the cloud to minimize the impact on your servers performance. Our intelligent compression algorithms assure that your images load faster without a visible loss in quality. Your original images are securely backed up and only the optimized images are stored on your server to save you space! View Web Reports, Email Reports, and PDF Reports (Coming Soon) for each website or your account as a whole. We include all thumbnails for free. That makes one WP Compress credit ~11.8 competitor credits on average. We're here to answer any questions - simply reach out in the support box at the bottom right of your screen! Each “Credit” can optimize one full size image uploaded to your media library and all of its generated thumbnails or alternate sizes. You can get one time credit packs with no limits; however, we recommend a membership for agencies as monthly credits work best for setting client quotas. What plan is the best value? We’ve calculated the effective rate as number of images per $1 USD to help clarify which plans are the best value. 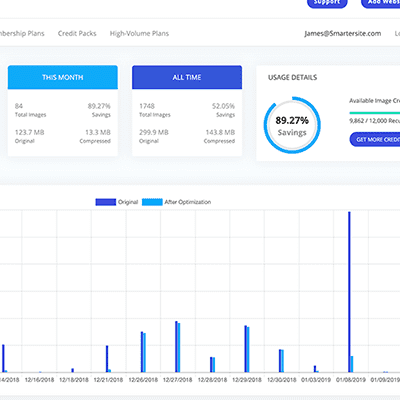 By default annual plans will have the highest number of images per dollar as we include two months free and a hefty starter bonus to help optimize existing images. Yes, thumbnails come free! It takes on average 12 credits from most competitors to optimize the identical image – making us 12x more efficient. Check the existing number of images in your media library in list mode, then set a quota of at least 100 new images each month per linked website. Memberships are a monthly allocation of images, think about it like your cell phone data plan while credit packs are a one-time credit boost, great for optimizing existing images. The best value is to get an annual membership with a starter bonus for optimizing existing images. Your images are securely backed up and optimized in the compression cloud, then only the smaller, light-weight images are served to your viewers. What happens to the originals? We securely back them up in the cloud to be replaced with the smaller optimized versions. 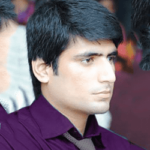 At any time you may restore a single image or all images to the original state. Autopilot checks your website multiple times a day for newly added images and optimizes them with your current settings. 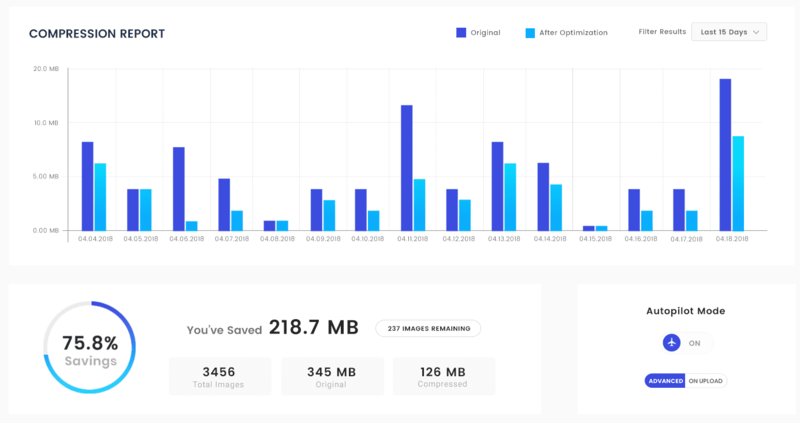 It’s “smarter” than on-upload as everything happens off peak and in the background to not slow you down while uploading images and editing your site. How many websites can I link? 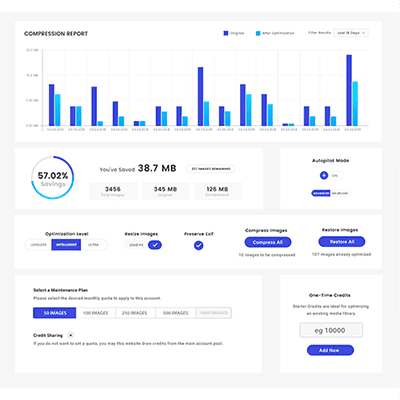 With any account you can link an unlimited number of websites, the only factor you need to account for is how you plan on allocating credits. How do Monthly Quotas work? Each month the linked website can optimize images according to the quota you set when linking your website. You can modify it at anytime within the portal. Your images will stay in the optimized form, before deactivating you can restore at anytime if you’d like them to be the original. Once you’re deactivated for an extended period of time then your backups will be deleted, so we recommend keeping the plugin active at all times.